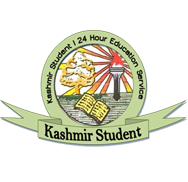 A record 30 students from the state have been selected for admission to Aligarh Muslim University X1th class entrance test held earlier at the Srinagar Centre. JK Aligarh Association (JKAA) has expressed satisfaction over the development and called it a record achievement in last twenty years. JKAA Patron Dr. Manzoor Ahmad and President Imtiyaz Rasool thanked all concerned authorities who made the test centre at Srinagar a success. 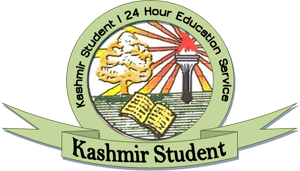 The admission formalities of the successful candidates will be completed on 15th July for Science stream students and on 18th July for Arts Stream students at A.M.U, JKAA sources said.